Get a taste of the best New York-style pizza outside of New York! 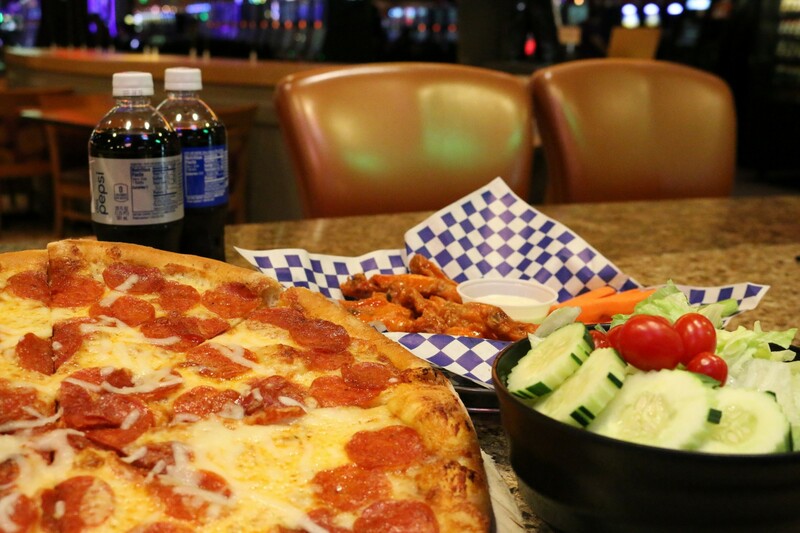 All of our pizzas are hand-tossed and made with the freshest ingredients and are available by the slice or as a whole pie to go. Looking for something different? Try one of our new artisan pizzas. 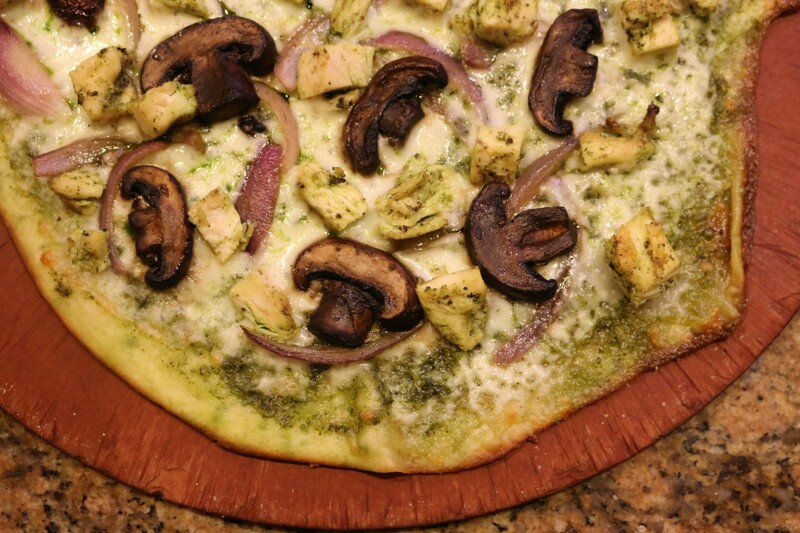 Choose from Margherita, Grilled Pesto Chicken, Artichoke, Charcuterie or Carbona Pizza. Then, enjoy! Minors under the age of 21 are allowed when accompanied by an adult and must enter through Garage entrance. Minors must not be unaccompanied at any time.